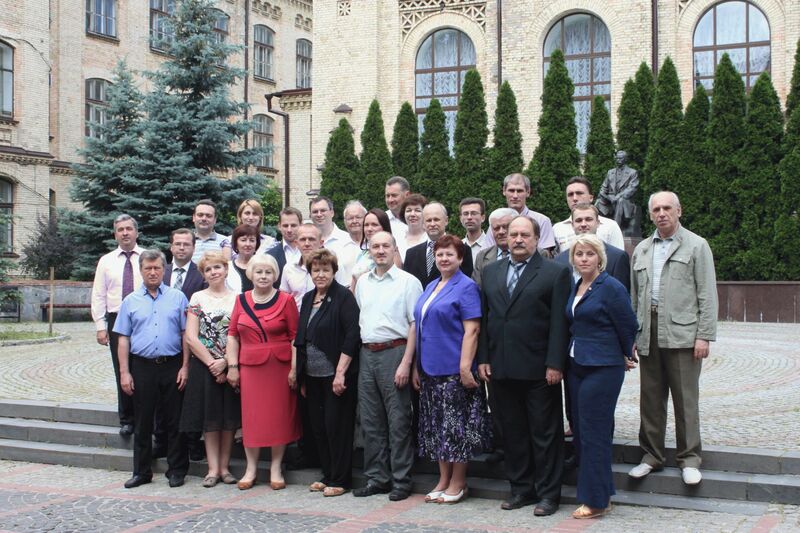 Department “Integrated Manufacturing Engineering” is part of the Institute of Mechanical Engineering of the National Technical University of Ukraine “Igor Sikorsky Kyiv Polytechnic Institute”. We are studying a bachelors, masters and PhD by specialty “Mechanical Engineering”. The specialty “Cutting-tool systems and technologies shaping parts”, “Engineering Design” is available . Welcome to department of integrated manufacturing engineering!